Continuing on with our in depth look at the Walt Disney World Resort parks and their “lands”, this week we take a look at Tomorrowland at Magic Kingdom! We discuss all the attractions, shops, and delicious food you can find in this sci-fi themed land. Here is the final installment of my Imagineer for the day, Magic Kingdom edition. Tomorrowland Speedway is the first item up for refurbishment. Let’s get rid of the current cars and work with Chevy or Tesla to get sponsor the attraction and get electric cars on the road. Tom Sawyer Island, sorry Disney but most people aren’t interested in this so what it needs is an interactive game similar to Sorcerers of the Magic Kingdom. Or if we are going all out a restaurant. Maybe something like a Club 33 at Walt Disney World. Stitch’s Great Escape, no controversy here at all. This should be gotten rid of all together and start over from scratch. Maybe we can have a Stitch attraction but it needs to be more entertaining and family friendly. I would love to see something from Tomorrowland the film and its technology incorporated into an attraction here. Magic Kingdom is pretty great the way it is, so it was a bit tricky to come up with some ideas for this park. Of course I wouldn’t be opposed to Mr. Toad’s Wild Ride making a re-appreance in the park if I am dreaming big. 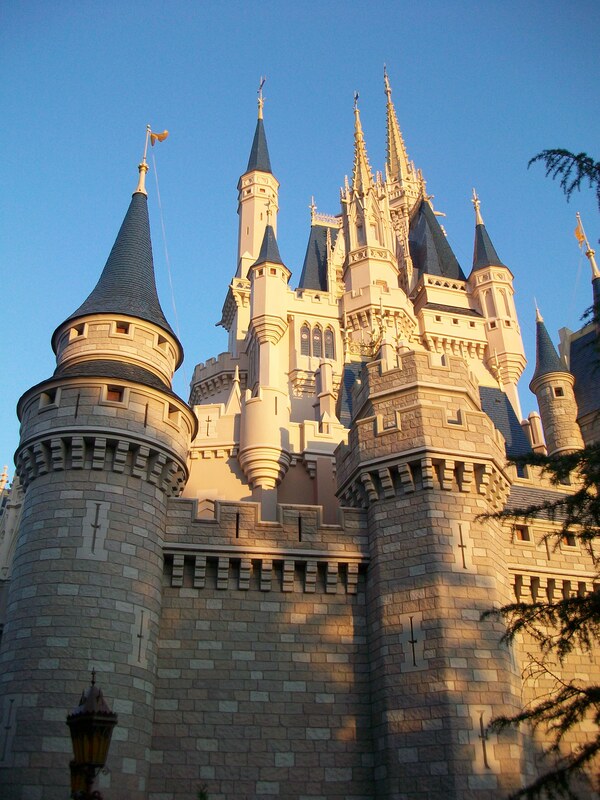 So what would you see changed in the Magic Kingdom? And if you missed any here is Part I, Part II, and Part III. 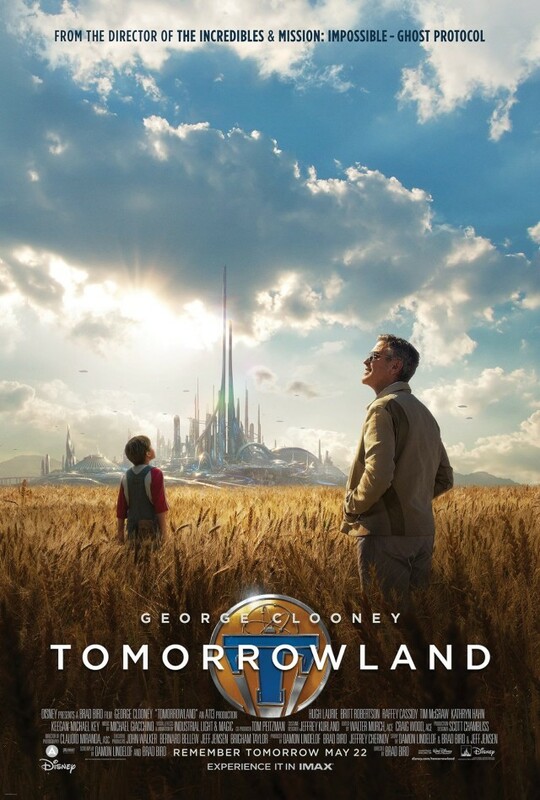 I recently watched Tomorrowland and I will say out of the gate that I really enjoyed this movie! It wasn’t exactly what I expected but it a great way. The previews that you see on TV just don’t do it justice. This was a truly original movie with a great cast and was visually stunning. I won’t be spoiling the moving for anyone because I think as a Disney fan you all should probably get out and see it. But I will say there are plenty of Disney references for you to find and enjoy. It starts out strong with a look back at the 1964 World’s Fair where we hear “Great Big Beautiful Tomorrow”, take a quick ride on “it’s a small world”, and see a dress that will remind you of Spaceship Earth, all this in the first few minutes! The characters spend a lot of time trying to get to Tomorrowland and so much of the film is about the journey not the destination. But when they do get there it is just stunning to look at. If this were are real place we would all be clamoring to live there! These sections of the film also have nods to the Disney parks, like Space Mountain or the hover rails. The thing I love most about this movie is it is pretty quick moving with lots of action and adventure. It may not be suitable for most young children since it does have some violence and death as well as end of the world themes. I didn’t know Walt Disney personally but I feel as if he would have been so proud of this film. The story and lessons to be learned from it where all part of his personal philosophy of always moving forward, creating and inventing new and exciting things and ideas. Bottom line: I would very much see this again I give it two thumbs up! Here is the latest Disney news round-up! Captain Eo is leaving again to make way for an exclusive sneak peek at the new Tomorrowland film starring George Clooney. This will take place in the Imagination Pavilion from April 18- May 24th. 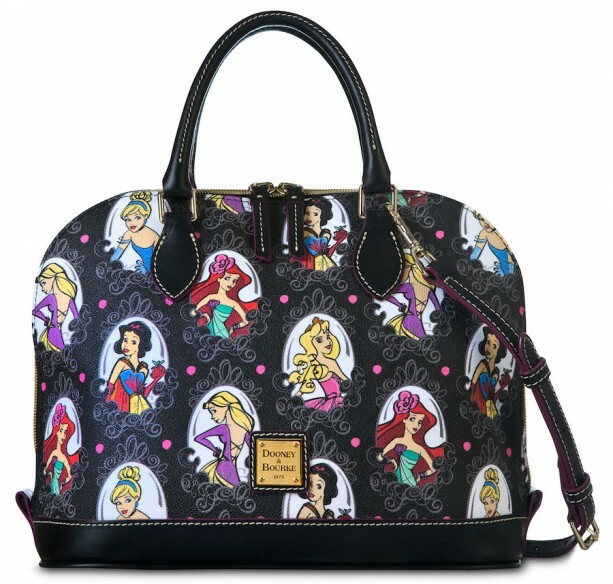 Brand new Dooney and Bourke handbags coming April 25. And boy are they ever adorable. Of the two I am loving the Beach themed bag! A fatal accident was reported at the Richard Petty Driving Experience outside of the Magic Kingdom on April 12, 2015. A 36 year old male passenger was pronounced dead at the scene and the driver was taken to the hospital. Richard Petty Driving Experience is slated to close on August 8th. 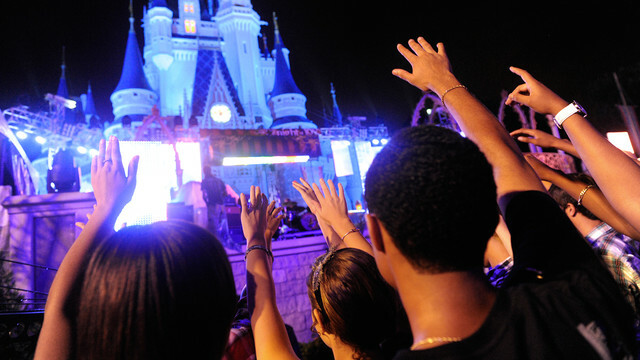 According to a report from WDW News Today, using Selfie Sticks while on attractions at Walt Disney World has been banned. This use of these have gotten very popular so it is unsurprising that Disney has decided to ban the use of them for the safety of everyone on an attraction. Tickets for Mickey’s Not So Scary Halloween Party and Mickey’s Very Merry Christmas Party are now on sale. If you are planning to go it is a great idea to purchase in advance. Not only do they sell out but tickets are also more expensive at the gate. 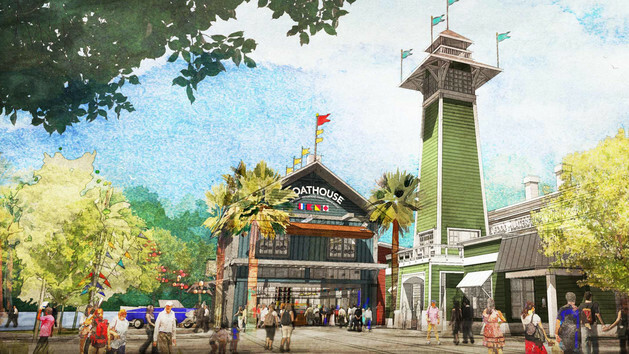 The Boathouse restaurant at Disney Springs (Downtown Disney) will be opening on April 12, 2015 but reservations are now available! The menu looks pretty delicious, especially if you like seafood! As always things change quickly so be sure to check back for more news!